Indianapolis Journal, June 26, 1888. Hoosier State Chronicles. 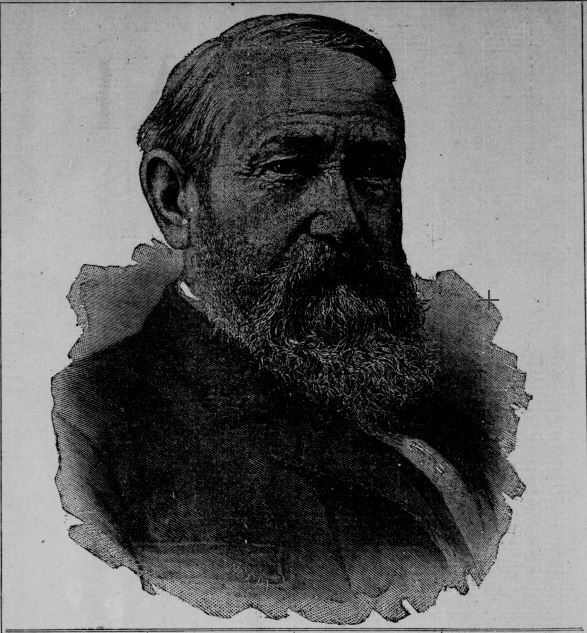 On June 25, 1888, the Republican National Convention in Chicago nominated Indiana resident Benjamin Harrison for president. You can read a contemporary newspaper account about the convention in the Republican supporting Indianapolis Journal. Or if you want a different perspective you can read about it in the Democratic supporting Indiana State Sentinel.